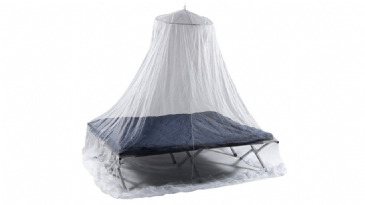 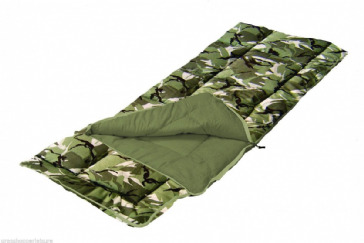 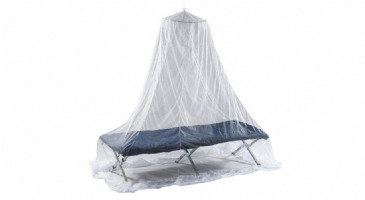 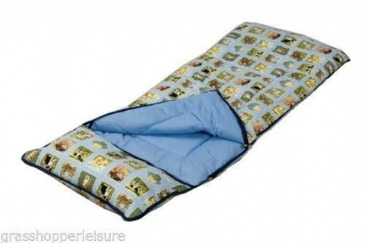 Our sleeping section offers a range of equipment designed to make your outdoor adventures more comfortable - whether it be a camping, hiking, walking, or fishing trip, Grasshopper Leisure have got you covered! 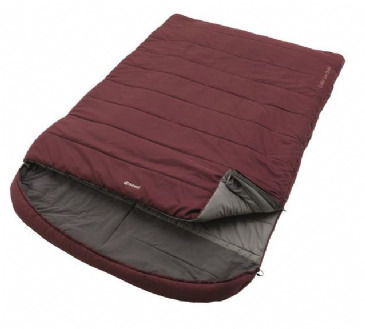 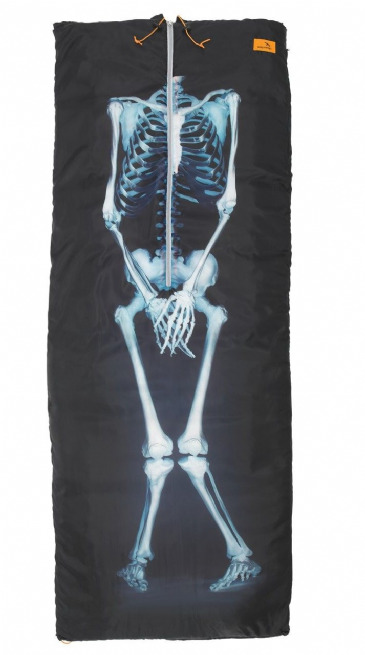 Utilising the latest innovative technology, our Coleman sleeping bags will keep you feeling warm and comfortable regardless of the weather. 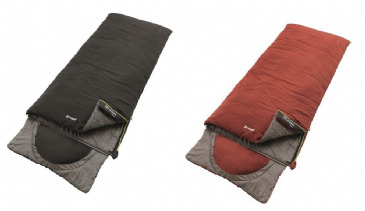 The Silverton range (150 and 250) and the Telluride 100 offer advanced maneuverability as well as extra warmth. 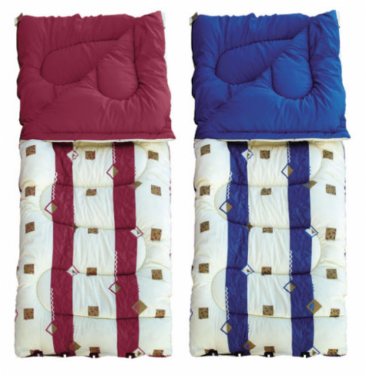 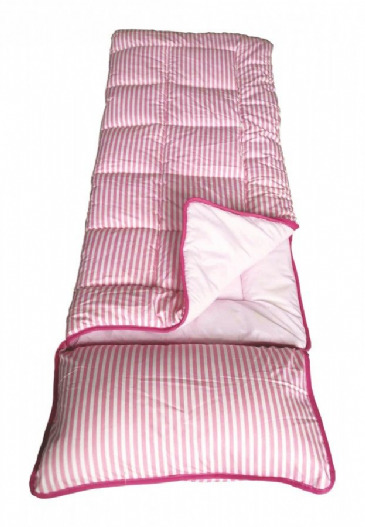 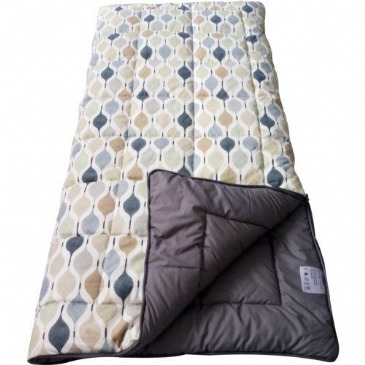 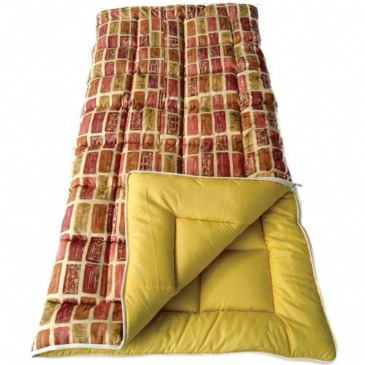 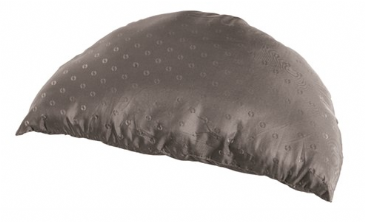 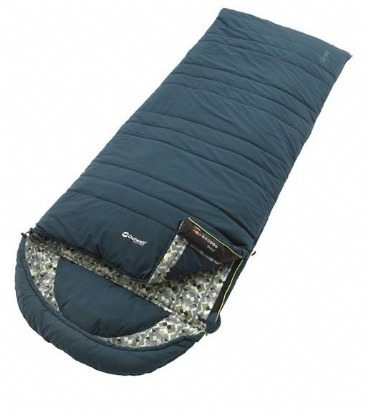 Furthermore, the Blue Diamond range, which includes the Riviera, Signature, and Willow offer luxurious superking sized sleeping bags to make the night's slumber a comfortable one. 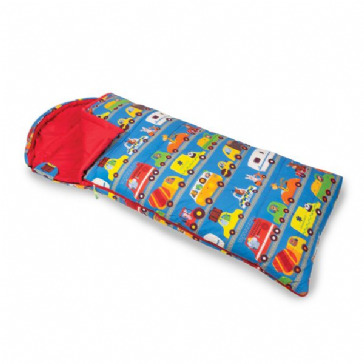 For the younger adventurers, however, there is a massive stock of bright and colourful designs. 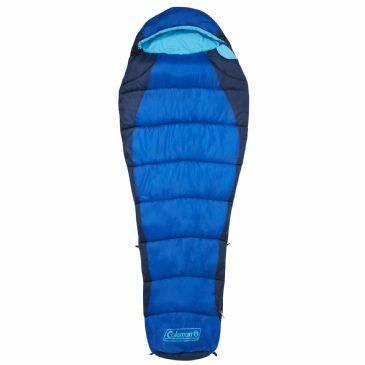 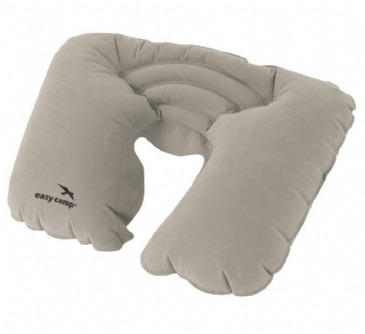 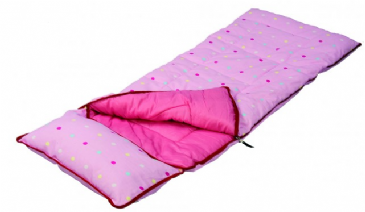 Both Sunncamp and Trespass have designed a range of sleeping bags which are specifically designed which your children in mind. 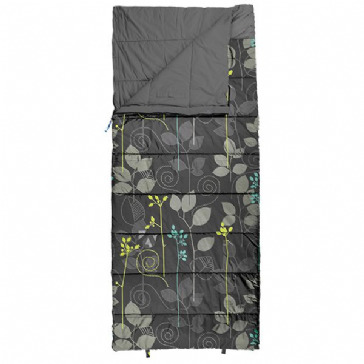 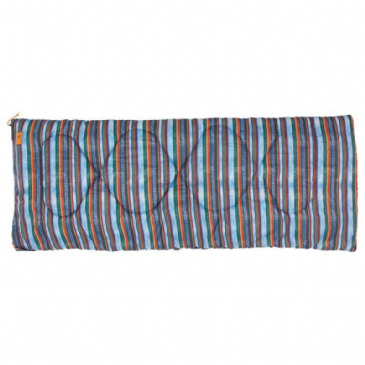 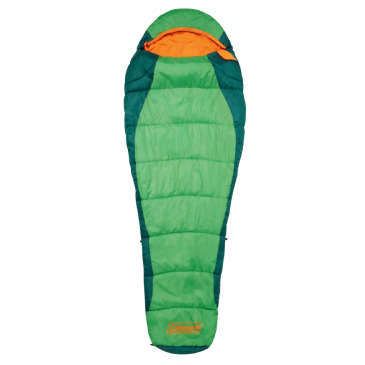 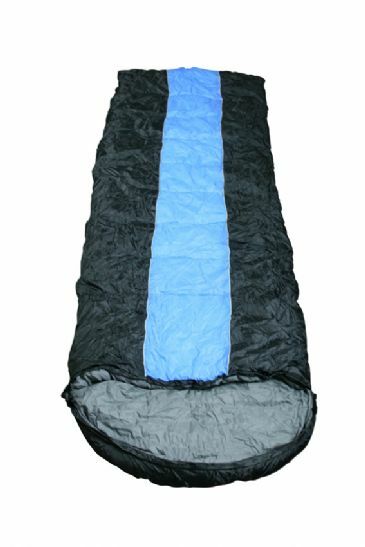 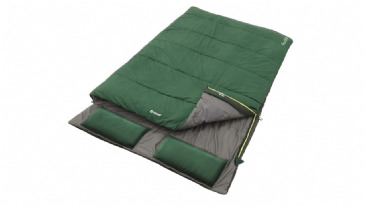 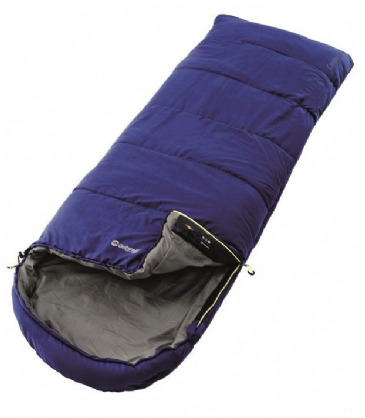 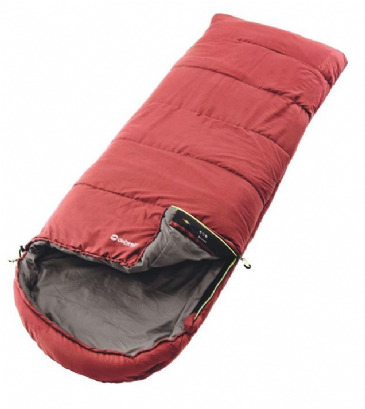 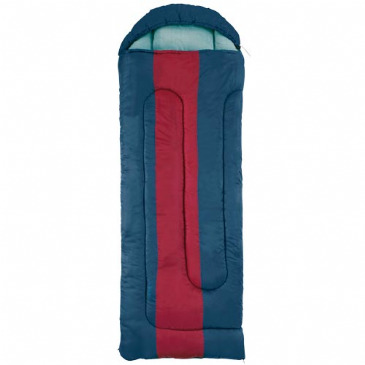 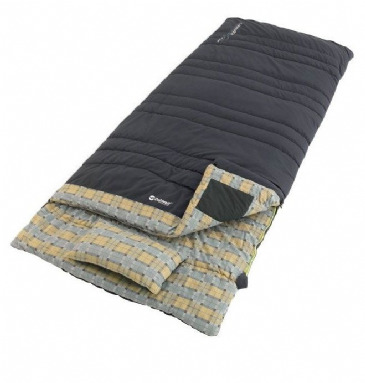 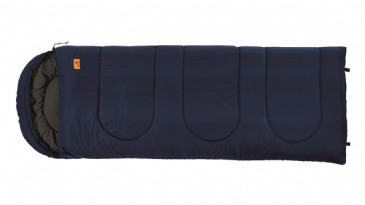 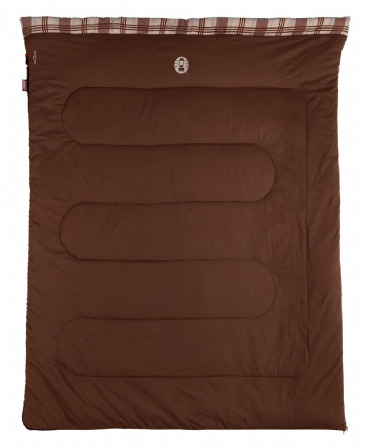 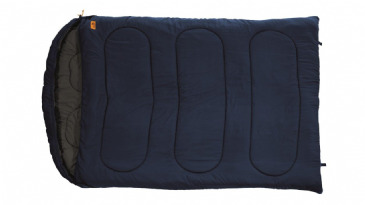 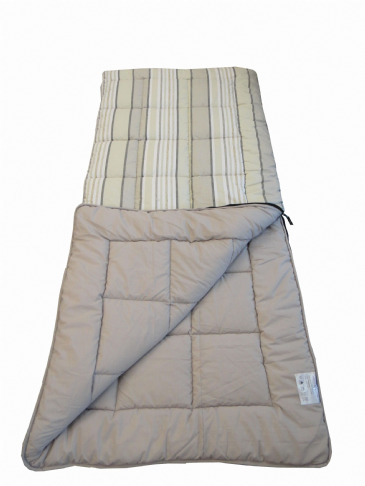 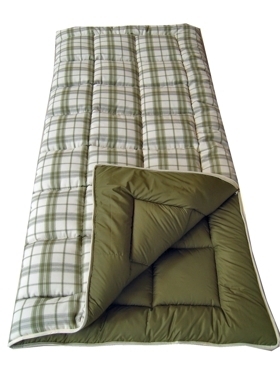 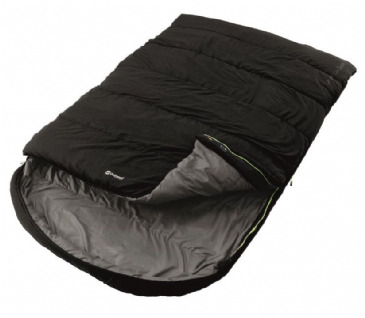 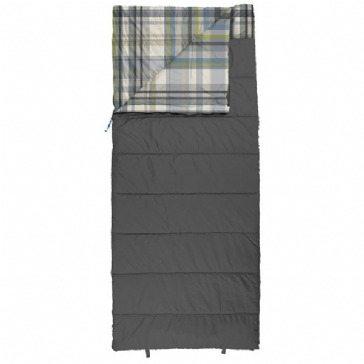 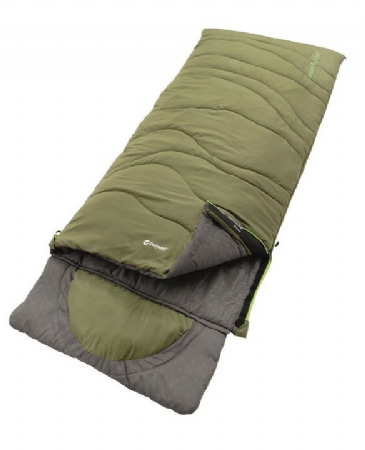 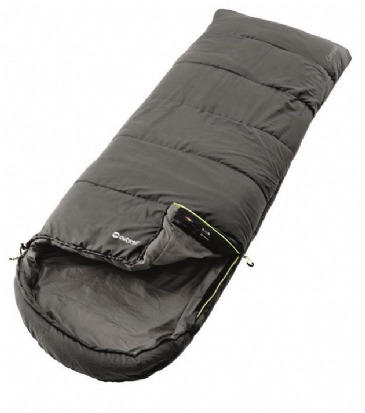 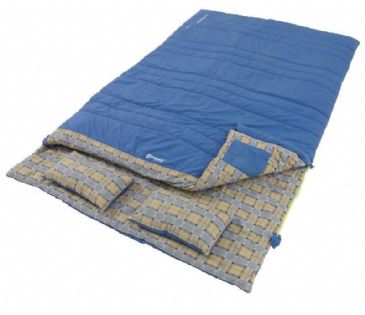 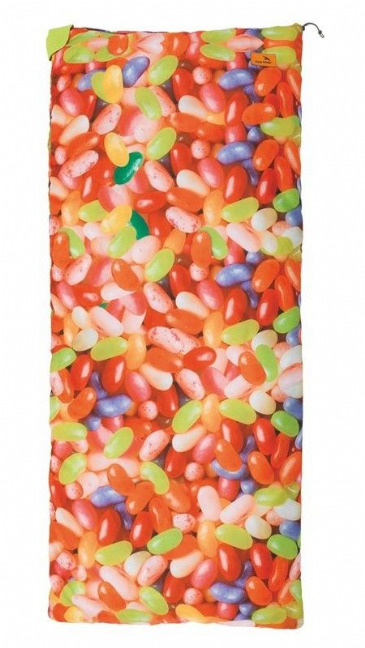 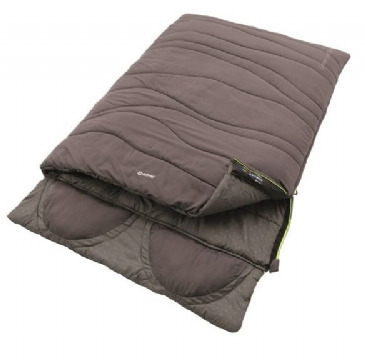 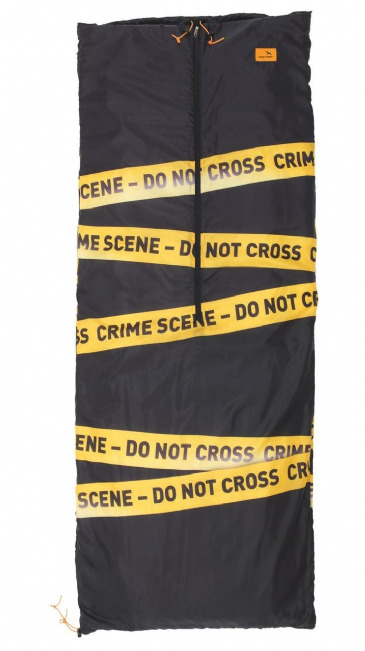 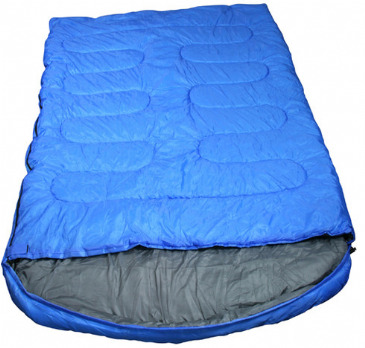 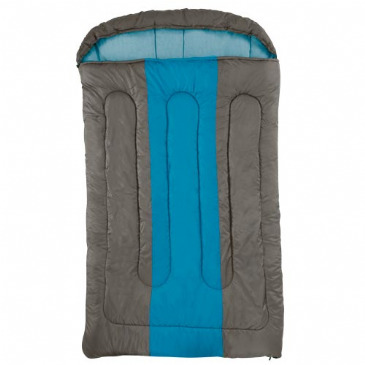 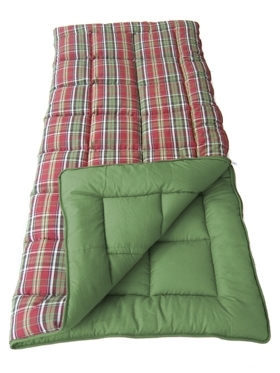 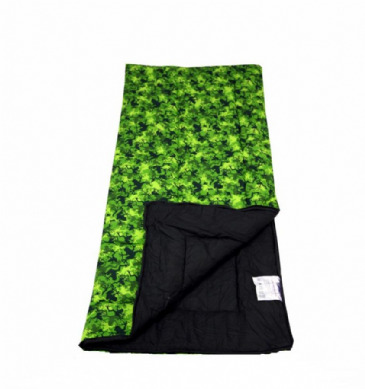 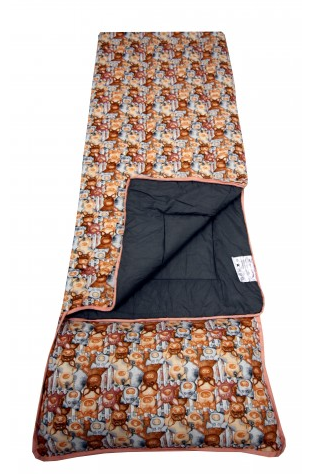 Trespass offers the Bunka series of camping sleeping bags, which have two different designs - lemongrass and navytone. 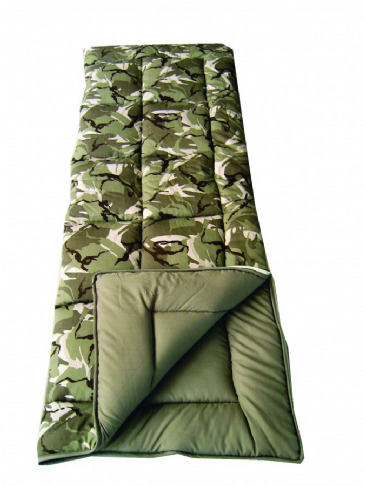 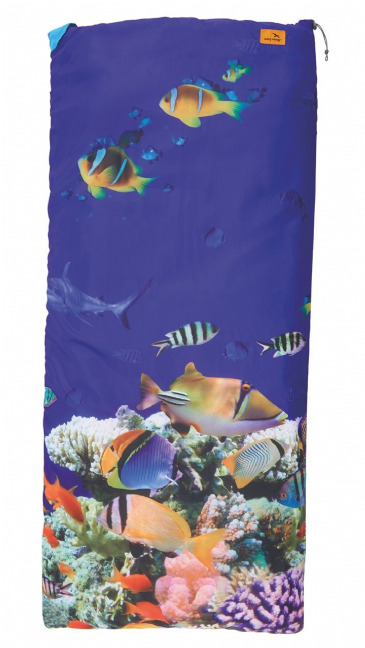 As well as this, Sunncamp offer camoflage,frogoflage, alphabet animals, dotty pink, and more!